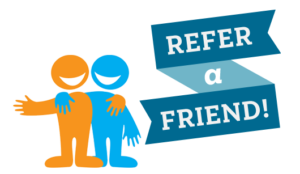 Refer a friend to Bodyworks and you will both receive £10 off a treatment of your choice! To take advantage of this offer all you need to do is email us with your friends details (full name, email address and phone number) and both like our Facebook page. Please note, your friend needs to be a new client to Bodyworks and two new clients can’t take advantage of this offer on the same day. You will both receive £10 off your next treatment and have 2 months to use this offer! Click to read more on what’s on offer this month at Bodyworks! 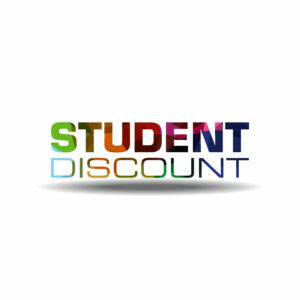 Student Wednesdays at Bodyworks Edinburgh – Students will receive £5 off any treatment any Wednesday! Proof of matriculation is required. Please bring with you to your appointment. Pre and Post Edinburgh Marathon Festival Massages! 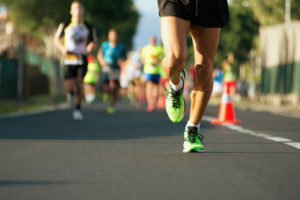 We are offering Pre and Post Edinburgh Marathon Festival Massages for all you runners taking part in it this year!! 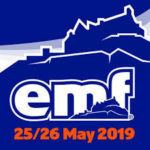 Pre event massage can be booked in the day before or on the day so for those taking part in the EMF on the Saturday (25th), we will be offering these slots on the Friday all day or the Saturday morning. For those taking part in the EMF on the Sunday (26th) we will be offering these slots Saturday all day and Sunday morning. Post event massage can be booked in straight after the event on the Saturday, Sunday or we will be offering these on the Monday too. 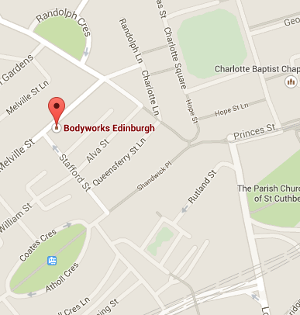 If you are a new client to Bodyworks these appointments will need to be 30minutes, however if you are an existing clients of Bodyworks the appointment can be 15 or 30 minutes. We also offer 15minutes Kinesiology Taping appointments if you would like to get this applied before your run. We advise this to be done as close to the event as possible. 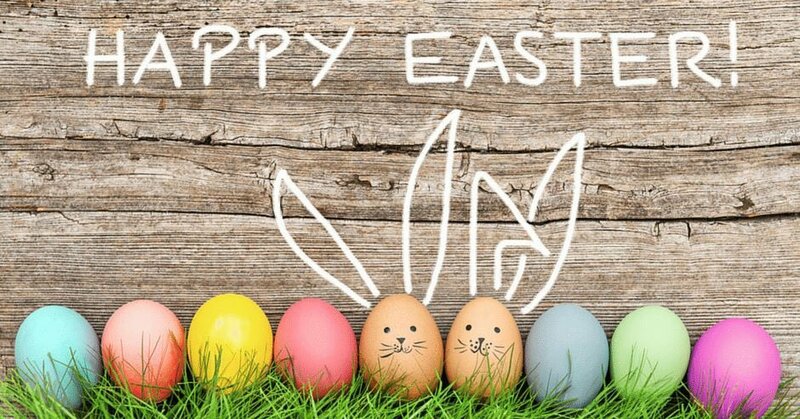 30minutes appointments will be £25 and 15minutes appointments £18. Our Kinesiology Taping appointments are £15. Please get in touch by call or email to book your appointment in! Or if you have any questions please do not hesitate to contact us. We couldn’t be happier to be partnered with Calm on Canning Street. With this new partnership we are able to offer all Bodyworks clients a free yoga class to use at Calm! Calm on Canning Street is a beautiful sanctuary in the heart of the West End. Offering a variety of Yoga and Meditation classes with friendly teachers it creates a welcoming community for all. Please get in touch if you have any questions about any of our Workshops or Classes that we offer. Or if you would like us to come along to one of your events, please do get in touch! We regularly go to corporate companies for wellness days or sports events to offer pre and post massage.